Cultural Compulsive Disorder: 'Cloud Atlas': Now That Is A Movie Trailer!!! 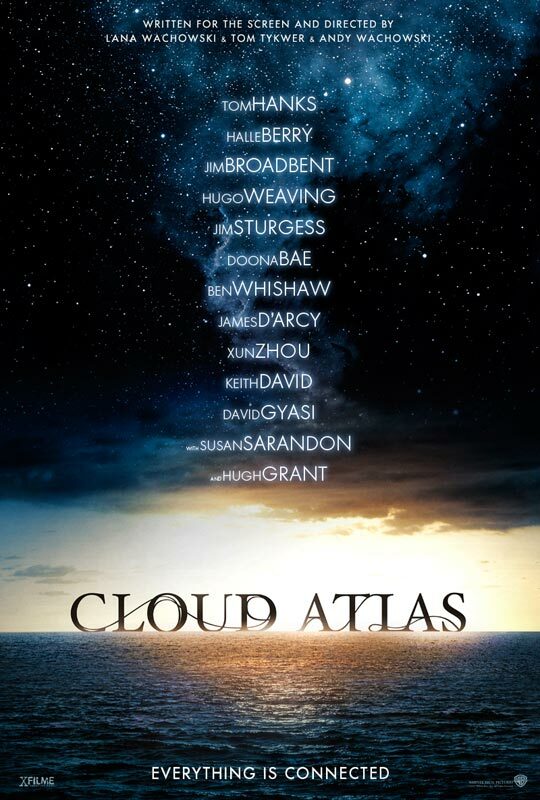 'Cloud Atlas': Now That Is A Movie Trailer!!! Wow... you can see some great frames pertaining to each one of those scenes on /Film. So what do you think? Let us know in the comment section below.